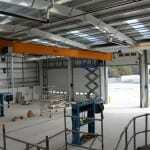 Projects - cdmm (UK) Ltd - Building Services, CDM Consultants, Health and Safety and Clerk of Works specialists. 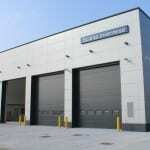 cdmm (UK) Ltd provide services to all sectors of the construction industry. 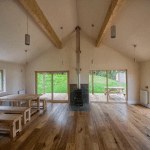 Here are some sample projects which demonstrate our capabilities. 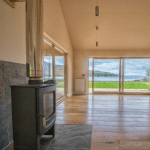 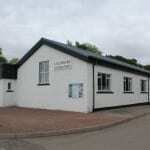 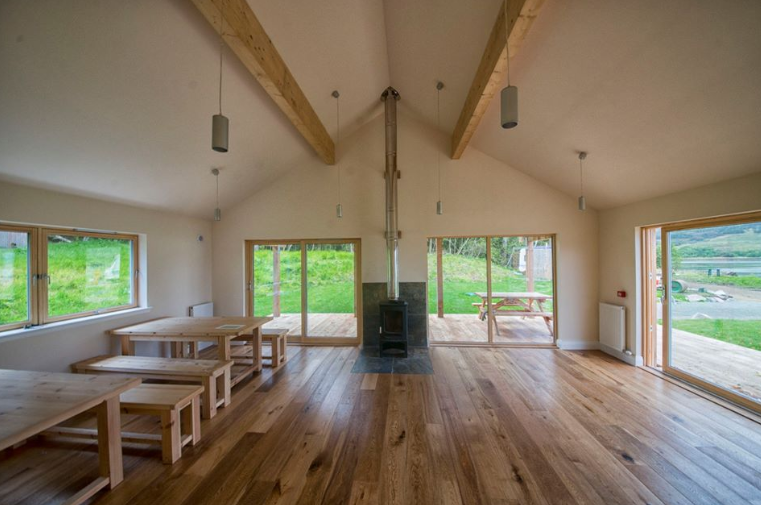 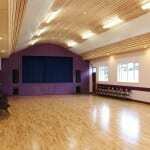 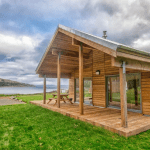 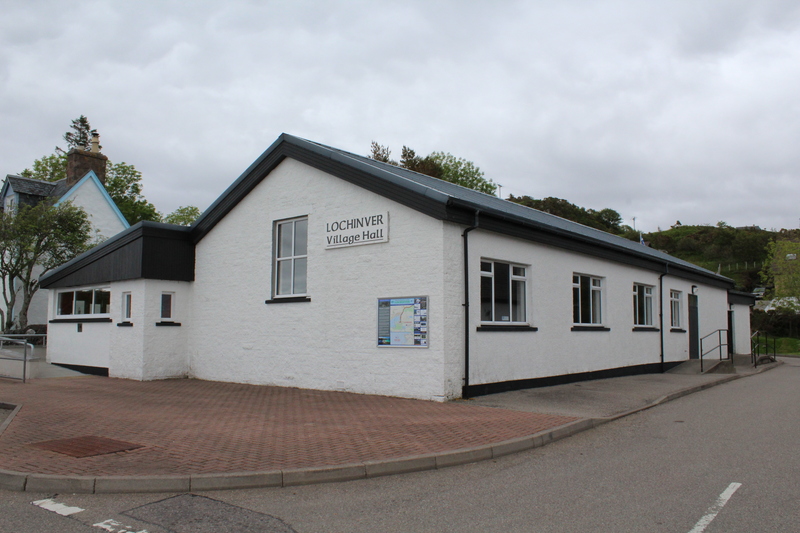 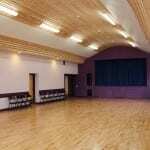 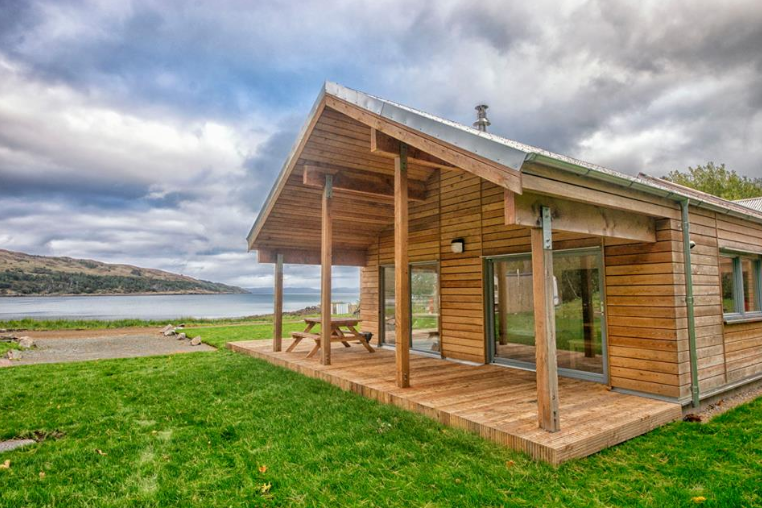 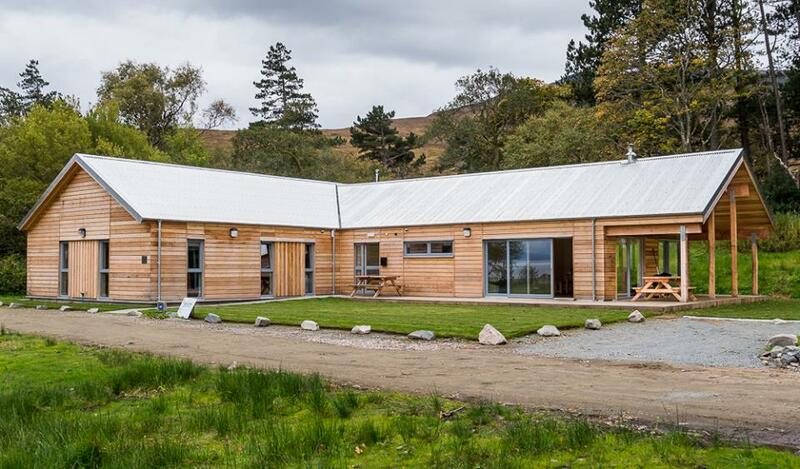 Lochinver Community Hall went through a refurbishment project and cdmm (UK) Ltd were on hand to provide electrical design services for the works. 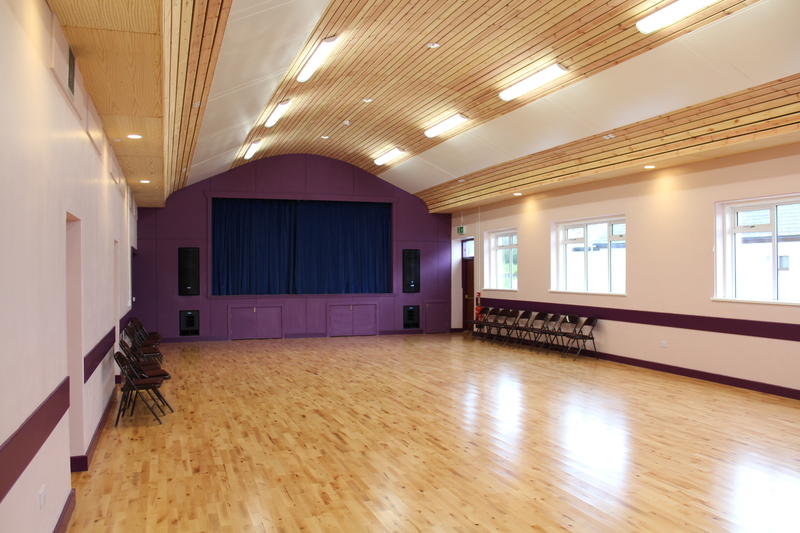 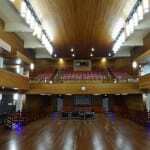 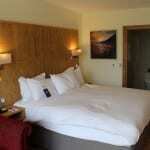 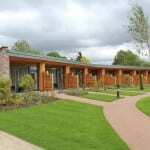 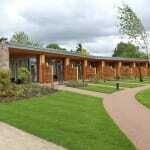 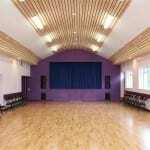 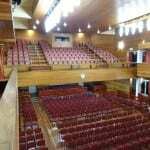 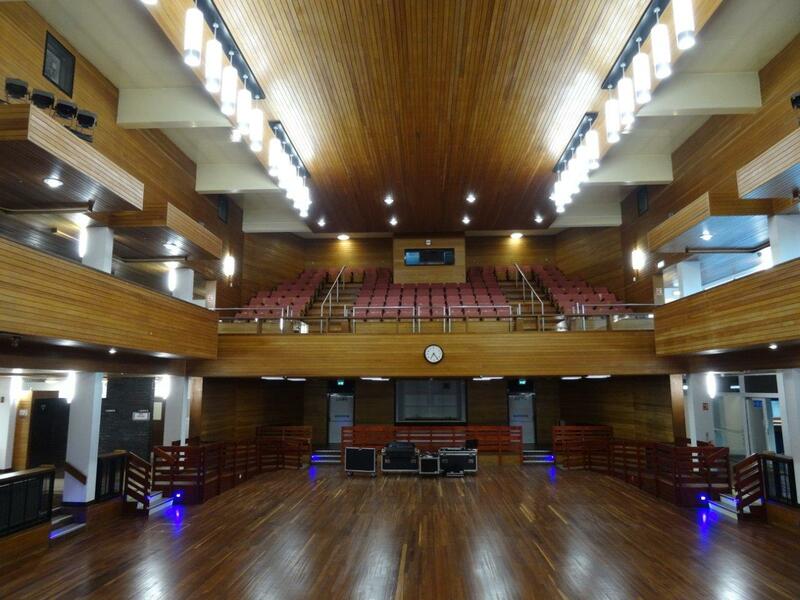 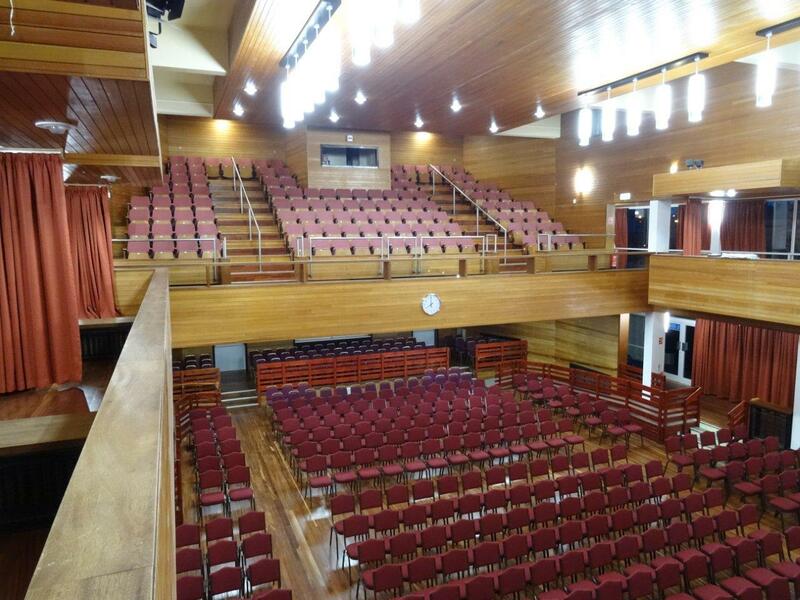 The project included new heating, lighting and fire alarm systems for the hall. 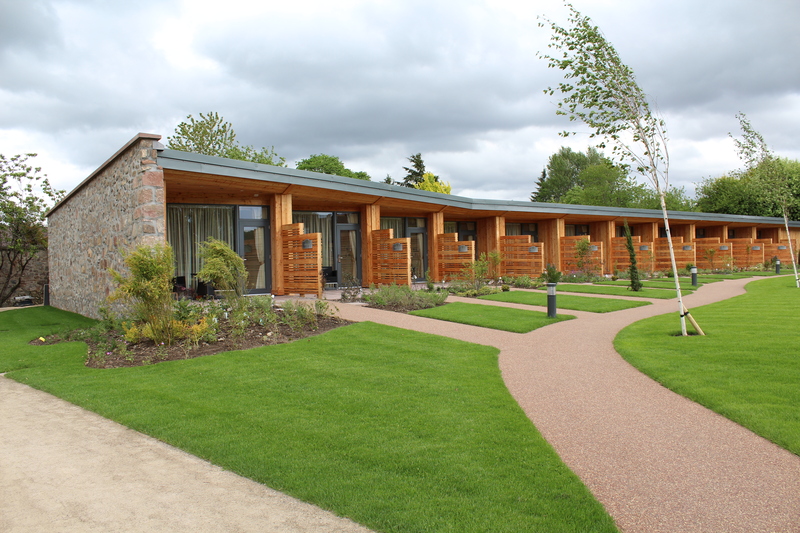 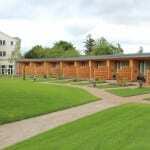 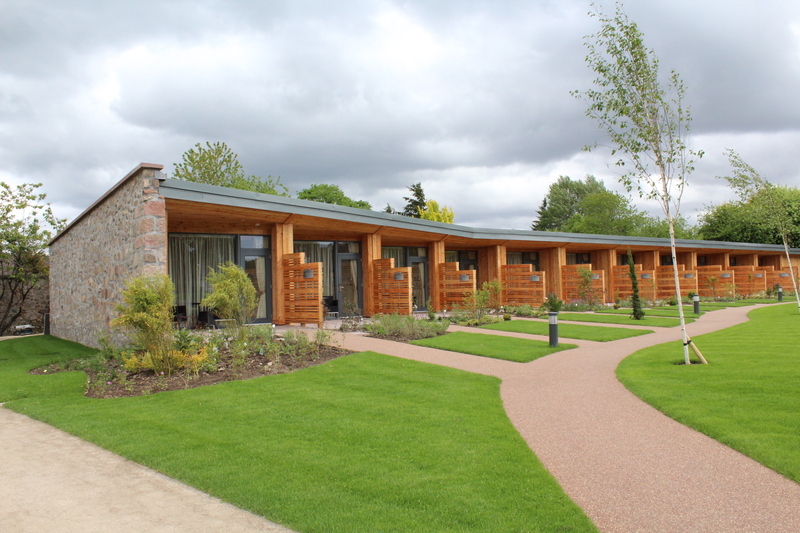 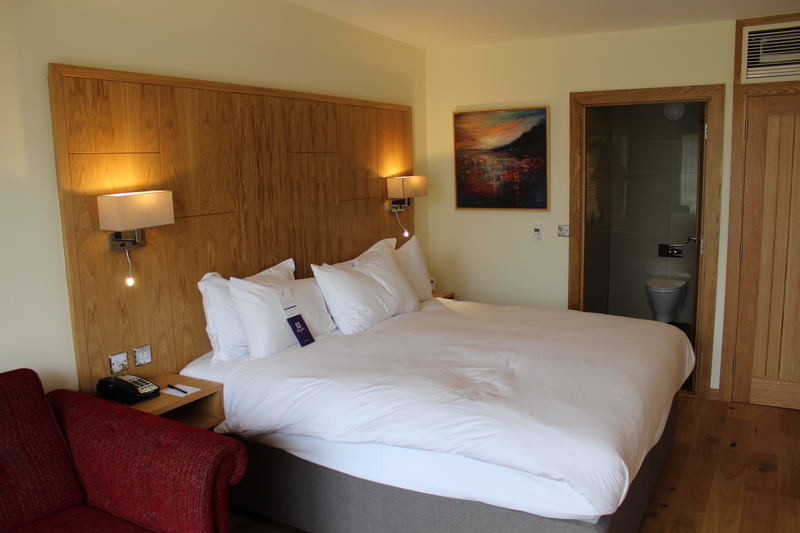 cdmm (UK) Ltd worked with the Kingsmills Hotel in Inverness to develop the Mechanical and Electrical services design for a new 13 bedroom extension in the grounds of the hotel. 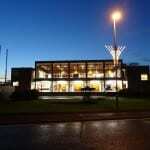 External lighting and visualisation images were an important part of the scheme. 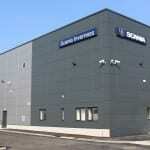 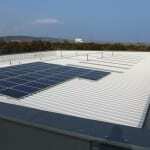 cdmm (UK) Ltd also provided Low Carbon Consultancy services such as Thermal Modelling and Energy Compliance. 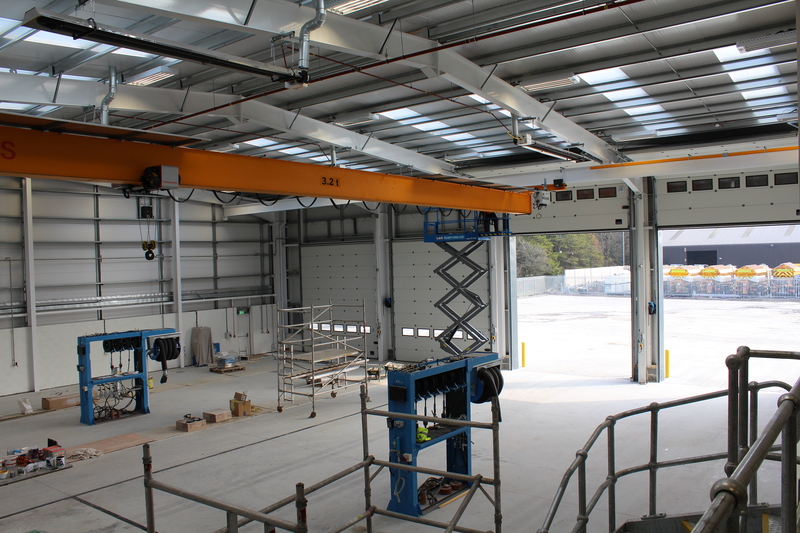 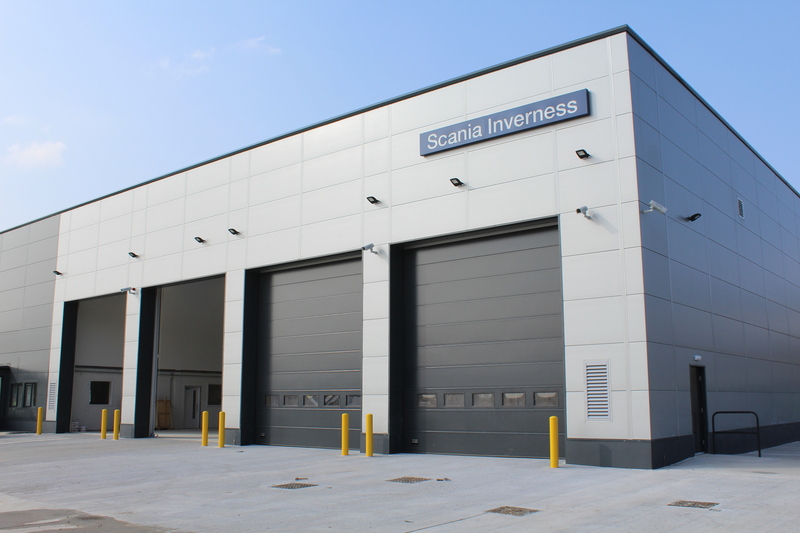 cdmm (UK) Ltd provided full building services design (Mechanical and Electrical) for the shell and fit-out of this building for our client. 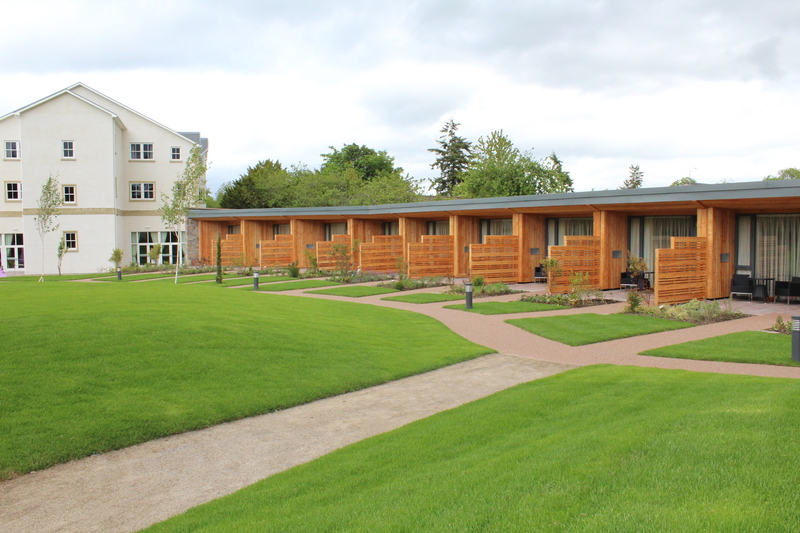 The building has high efficiency gas heating and hot water, with heat recovery ventilation systems. 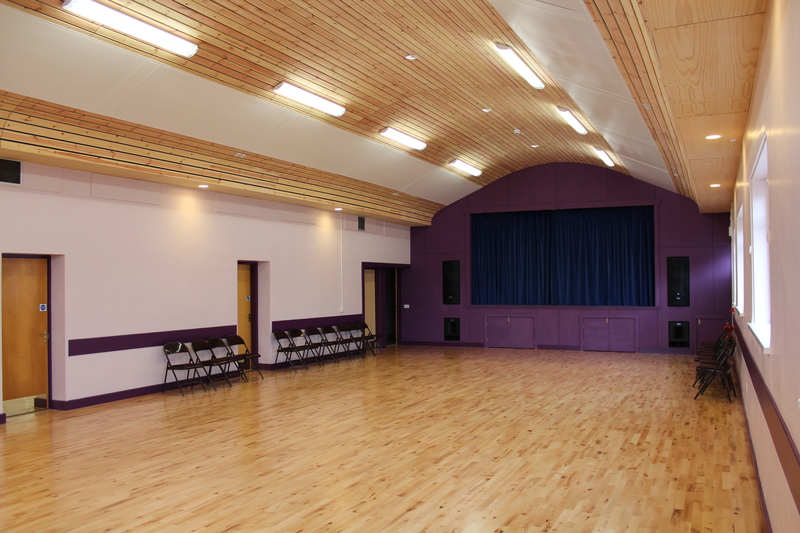 Lighting design was carried out to be high efficiency including automatic controls taking into account the vast natural daylight available. 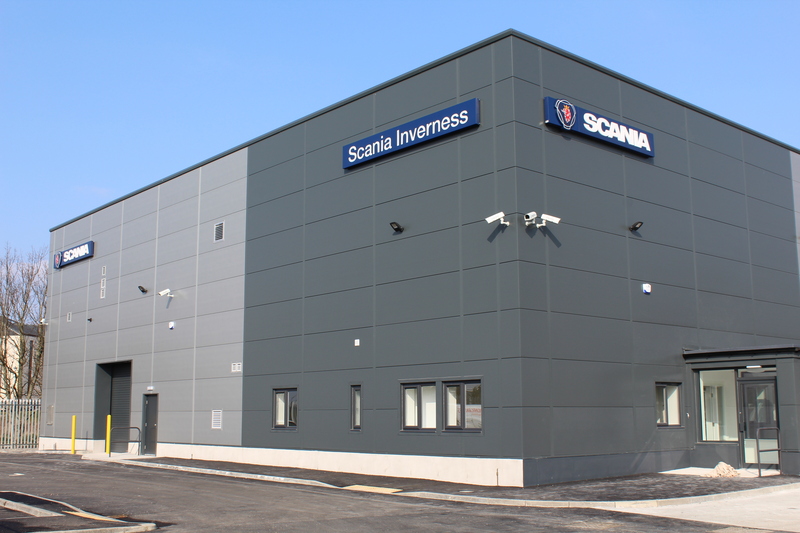 Low Carbon Consultancy services were employed to demonstrate Section 6 compliance, using IESVE modelling. 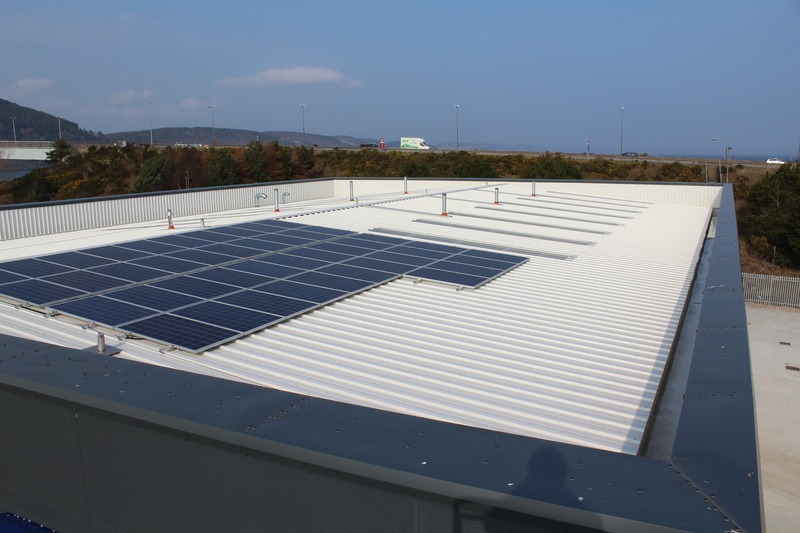 This resulted in the buildings high energy performance and the inclusion of a landlords Photovoltaic system. 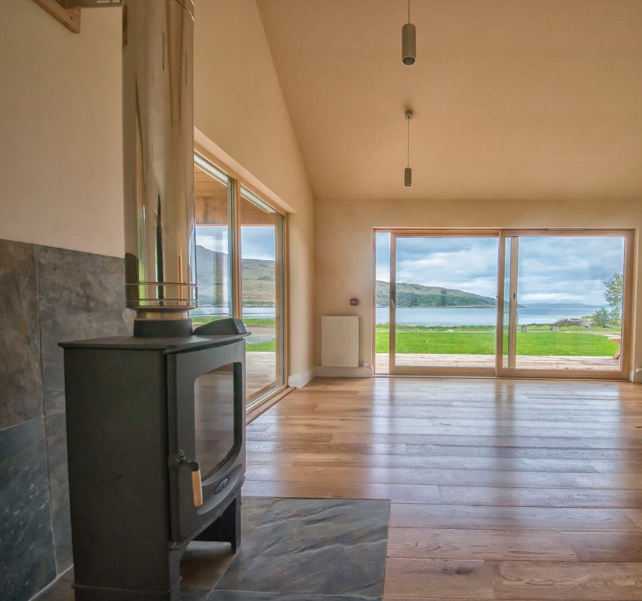 cdmm (UK) Ltd provided full building services design (Mechanical and Electrical) for this accommodation building on this remote island. 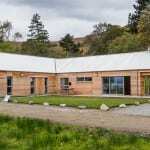 The building comprises biomass boiler system and solar thermal hot water heating meaning that the carbon dioxide emissions are extremely low. 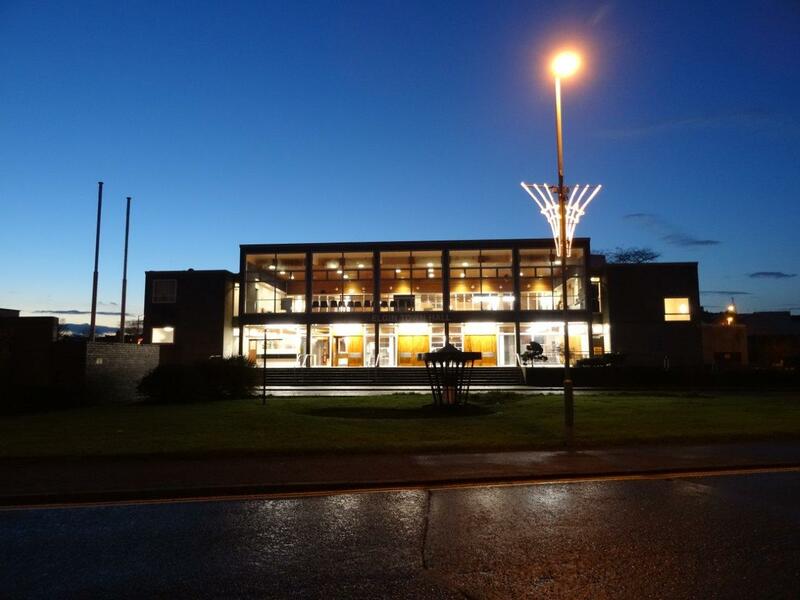 cdmm (UK) Ltd provided full building services design (Mechanical and Electrical) for the redevelopment of this landmark building. 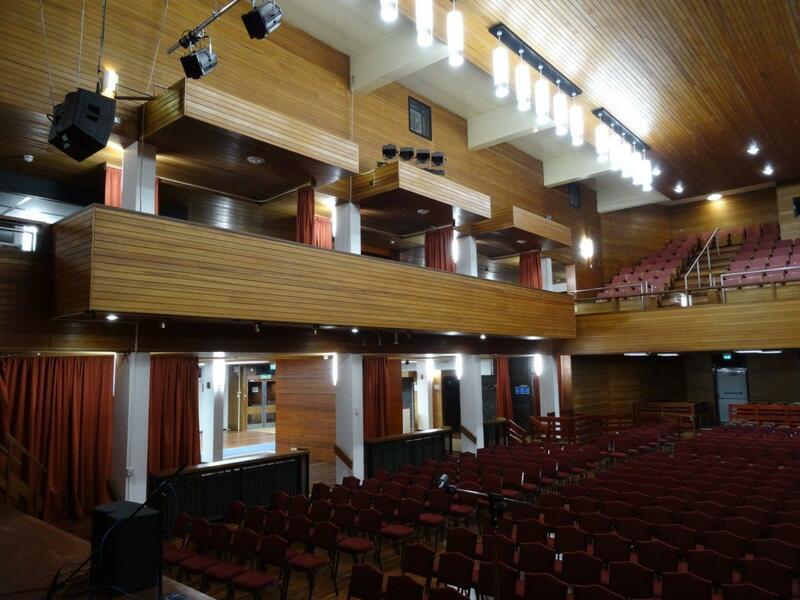 The works included rewiring the building with new power and lighting installations, new fire alarm. 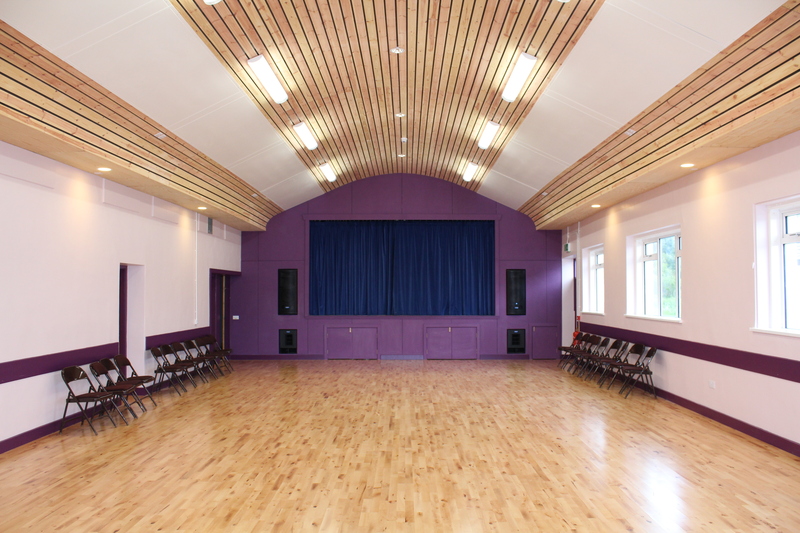 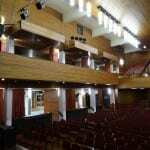 The sound and stage lighting installations were renewed and heating system improved.